Posted by Marko on October 5, 2017 in the following categories: Phentastic! Adapting to a healthier lifestyle can be rough, and although phentermine is meant to make it easier, there are instances where life or your surroundings might clash with your new, smarter diet decisions. So, what do you do if you’re on phentermine during these well-known holidays? We’ll give you a few tips and tricks to enjoy the festivities while being successful at dodging unnecessary carbs, sugars & calories! If you’re handing out sweets, go healthier fun-size options or even offer a few fruits too. Lots of parents are more mindful of their children’s nutrition nowadays, at least in comparison to how some of us were raised, so you might meet very grateful moms and dads if you offer kids a fruity alternative. If you get big bags of chocolates, make sure to include some dark chocolate too. Even if the kids refrain from this more bitter treat, you can indulge in the leftovers without feeling too guilty. You can find loads of scary good tips and tricks here too! Get active on Thanksgiving morning! Maybe play some pigskin or other sports with the family. Or go out for a walk around the neighborhood. Burn calories before indulging in some delicious, home-cooked dishes! Speaking of home-made, we also suggest opting for healthier (yet still mouth-watering) alternatives for appetizers or desserts! How about a kickass fruit salad or apple crisp after dinner? Or some low-calorie seafood as an appetizer? Go wild, get creative and start cookin’! Ho ho ho! When December rolls around, some of us are hoping we get looser pants for Christmas. But you can do a lot to lessen the damage of this mother-of-all-holidays by keeping track of what you eat! Cookies, sweets and drinks abound during this season, so plan accordingly and think about yummy, healthier options. On the first day of Christmas, my true love gave to me… one dark chocolate-dipped clementine! 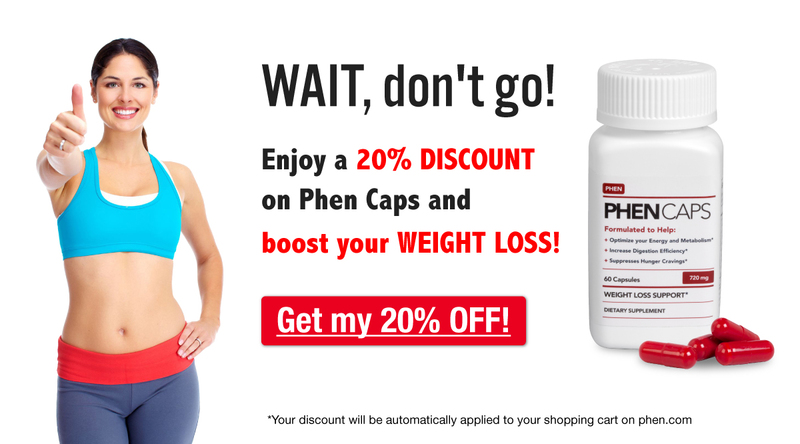 Check out how to cut down on sugar to lose weight with phentermine! And with so many errands to run during December before-&-after Christmas, why not look for ways to challenge yourself physically while doing them? You can turn those errands into a game, from walking instead of driving for gifts to cleaning up and decorating your house! Last but never least, year-end celebrations usually involve hardy partying, which for a lot of people means that alcohol will be heavily involved. If you’re taking phentermine, you should know by now that this medication does not mix well with alcohol. We hate to be a buzzkill, but alcohol can also undermine your best weight loss efforts because it is high in sugars that get converted into fat without providing the body with any nutrition! You might also want to avoid horrible hangover headaches while you’re at it. If you keep those things in mind while you enjoy the festivities, and apply some moderation to your eating and drinking, and you should be alright. Did you think we would leave out the most important holiday of them all? That’s right, your birthday! As with all the other holidays described above, trying to lose weight doesn’t mean you don’t get to enjoy these festivities. It DOES mean you have to get a bit creative on how to accomplish that! The good thing is that none of these holidays should blindside you, so you have ample time to get ready for them. If you follow some of our suggestions for celebrating your birthday while on phentermine, the only thing you should be worrying about is who to invite to your party! Do you have any good stories of Holiday Survival while on Phentermine? Want to share some tips or tricks? Do so by commenting below, and don’t forget to check out our Phentermine user support group in Facebook!